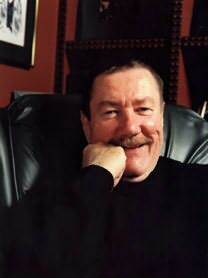 Robert B. Parker and the Mean Streets. 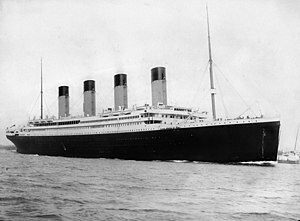 Sorry this blog has been so long in coming. I've been having quite an exciting time recently. 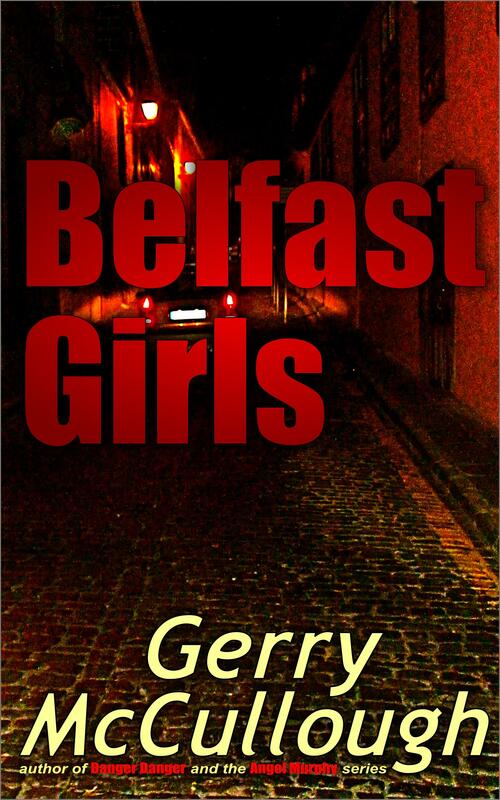 As most of you probably noticed, my second book, Danger Danger (a romantic thriller on the lines of my first, Belfast Girls) was on free promo on Kindle on 1 and 2 March. Nearly 20,000 people downloaded the free copy, and then when it stopped being free after two days, people started buying it, also in thousands. I was certain I was dreaming and would soon wake up! 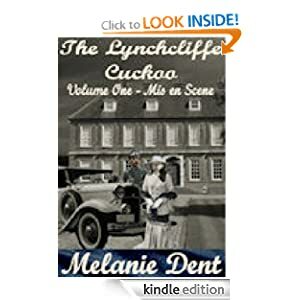 The book shot up to #1 overall in Kindle UK Free and #16 overall in Kindle USA Free. And now it's sitting comfortably in the top 100 UK paid, and the top 1000 USA paid, with #1 rankings in its genres! Is this really happening, guys? 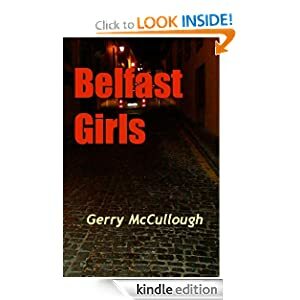 The knock on effect is that lots more people than usual have been buying Belfast Girls too, and also my short story collection, The Seanachie. 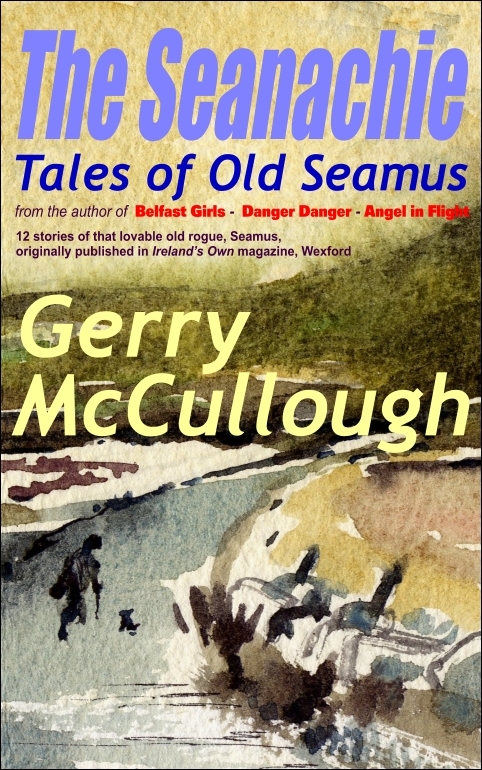 The Seanachie will be on free promo on 15 and 16 March, just before St Patrick's day – be interesting to see if the same sort of thing happens to it! Meanwhile, my husband Raymond's very interesting non fiction book, which examines prophecies relating to modern day America and the Middle East, will be free on 12 and 13 March. A very different type of book, but on a subject which many find fascinating. Interesting, again, to compare results. 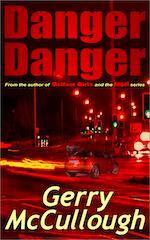 Are all Kindle free downloaders looking for thrillers or romance? Surely not? So, as the man said, 'I've talked long enough about myself. So, changing the subject, what do you think of me?' Moving on, then. Whenever one of my favourite writers dies, I'm always sad. Not just because there'll be no more of their books to read, but because I feel as if I'd lost a friend. I can remember the shock back in 1975 when three of my favourites, PG Wodehouse, Agatha Christie and Georgette Heyer all died in the same year. Recently there's been another spate of deaths of good writers whom I love. 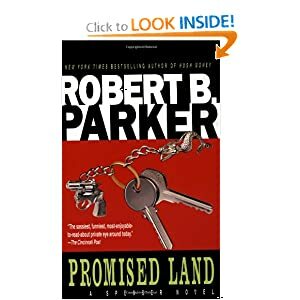 Not all in the same year, but close enough, we've lost Michael Gilbert, Gavin Lyall, and just over a year ago, Robert B. Parker. Parker is someone I came across as an adult, in fact when I was already married (although there isn't much difference between those two identifiers, time-wise). My sister (as often happens) first introduced me to him by lending me his first book,The Godwulf Manuscript. I enjoyed the book very much. But my first reaction was to say, 'This is a bit of a copy of Raymond Chandler writing about Philip Marlowe.' And undoubtedly, as Parker himself was the first to admit, there is a strong Chandler influence, especially in the first books. 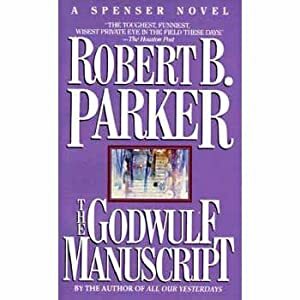 Spenser is a witty, sophisticated, moral (in his own individual way), highly intelligent man, already mature in The Godwulf Manuscript – very like Marlowe. 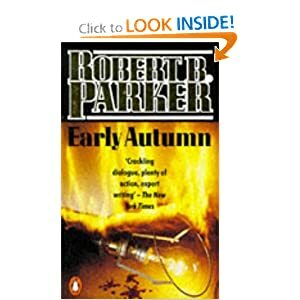 However, as I continued to read the books with ever increasing pleasure, I found to my delight that Parker's detective Spenser was rapidly developing as a character in his own right. 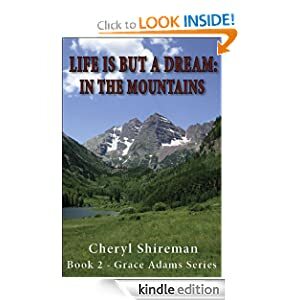 All but the faint influence of Chandler was left behind, and as the relationship between Spenser and Susan became more complex and interesting, the books became one of my chief reading enjoyments. On the back cover of some of the books is a quote from a New York Times reviewer which seems to me to sum up the early Spenser (up until A Catskill Eagle, which marks a turning point). Chandler said of Marlowe that he dealt with crime in the mean inner city streets. 'Down these mean streets a man must go who is not himself mean.' The attraction of Marlowe, and later Spenser, is that although he's no angel, especially in his relationships with women, he cares passionately about fighting evil in the shape of the crimes he comes up against, and makes us care too. This moral stance is basic to Marlowe's character. Spenser also has a firm moral stance (except with women) but as the books go on, starting in fact as early as Mortal Stakes, he needs to define and perhaps change his ideas of right and wrong in the particular circumstances which he finds himself in. The character of Hawk, first introduced in Promised Land and developed in The Judas Goat, is important to the books. 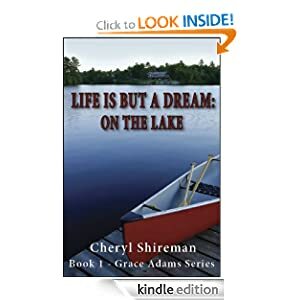 He is, in a sense, Spenser's mirror image -– tough, strong, individual, unhampered by rules which he doesn't accept – but without Spenser's moral viewpoint. Hawk several times points out that Spenser could solve a problem by killing or even torturing the baddie. This is unacceptable to Spenser and, I suppose, to most readers, certainly to me. Spenser is very clear about what he finds acceptable. Parker is clever enough to retain our affection for Hawk by never showing him actually going to these extremes – well, not torture, anyway. Spenser (with the author's help, of course) is intelligent enough to solve his problems without sacrificing his own moral stance, except when occasionally he needs to argue it out with himself and, later, Susan, and decide that he has to go for the lesser of two evils. 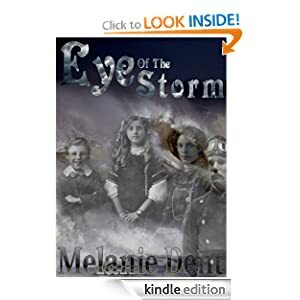 It's this sort of thing which makes the books fascinating; although the fast moving plots full of action and twists and turns certainly make a major contribution to their readability. And apparently someone else fell in love with me from the moment I mentioned Spenser at a friend's party, and we spent the rest of the evening on a sofa discussing the books. We both thought Early Autumn was one of his best. With Spenser well established (a TV series which you may or may not have seen to his name – a dreadful Susan, a not very good Spenser, too young looking, and a not too bad Hawk) Parker moved on to a female central character, Sonny Randall, similar to VI , Kinsey, and others but none the worse for that; and a third person protagonist, Jesse Stone, a recovering alcoholic with an on/off relationship with his ex-wife. Sonny and Jesse each have their own series. I'm not saying these aren't good books. They are. My husband likes Jesse Stone much more than I do. But to me, Spenser remains Parker's main achievement. If you haven't read him yet, you've been missing some great books. If you have read him, I'd love to hear your comments – which ones do you like best, etc?